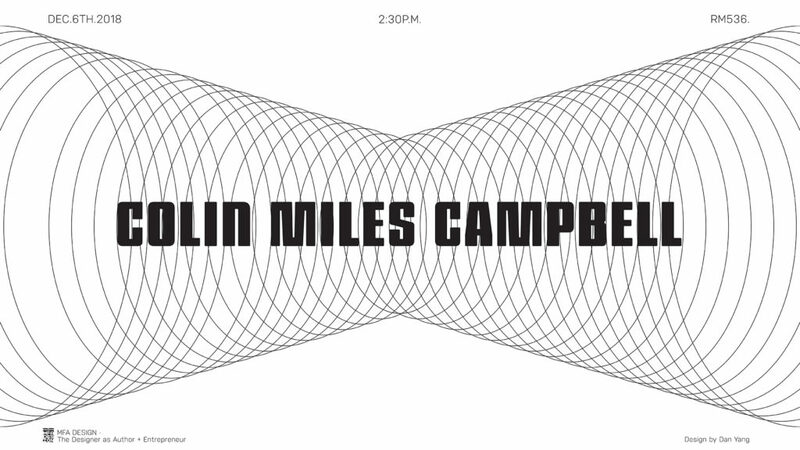 For our December 6th guest lecture, Dan Yang’s poster announces Colin Miles Campbell. Colin is the Co-Founder and CEO of Wikiburg, a digital platform that allows individuals and non-profits to organize, launch and crowdfund community movements with real-time engagement and visualization. The idea for Wikiburg was seeded through Save Domino, the grassroots campaign he led to keep Brooklyn’s iconic pre-war sugar refinery from high-rise condo development. Read more about Colin Miles Campbell.